Most of life’s milestones are celebrated with ritual or fanfare. However, a girl’s reaching puberty tends to be hidden. It can be embarrasing, even evoke shame. No more. 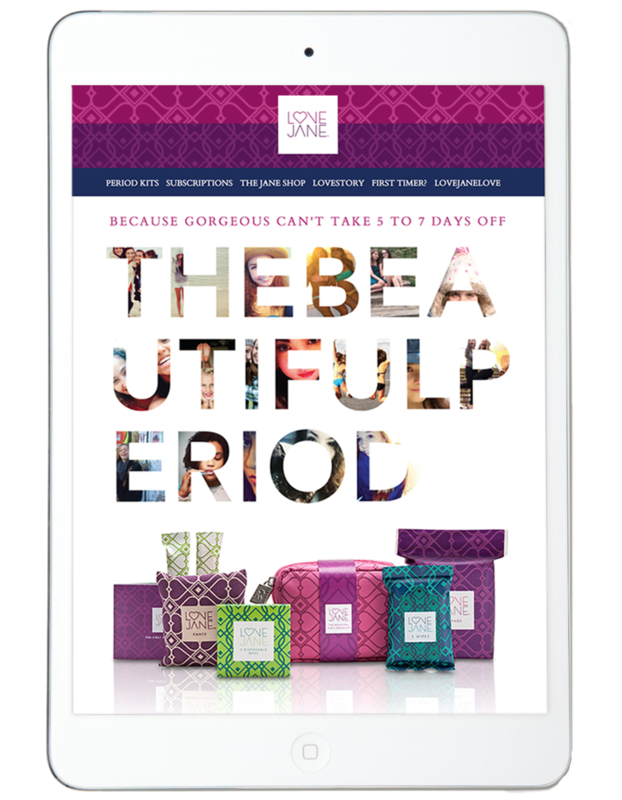 LoveJane is turning this around with gorgeous period kits girls are proud to carry. A favorite accessory as they celebrate this time of time with grace, dignity, and style.